Rumors that Apple was in talks with BMW and Daimler for the Cupertino company’s electric car project, codenamed Titan, have been circulating for about a year. But according to German news outlet Handelsblatt, discussions between the three parties have broken down. According to the report’s sources, BMW stepped away from the table last year and Daimler terminated talks more recently. The two main sticking points have been who would lead the iCar project and which company would take control of the driver’s data. Apple, of course, wanted to store the information in its own iCloud system, but the vehicle manufacturers both wanted ownership of the information. 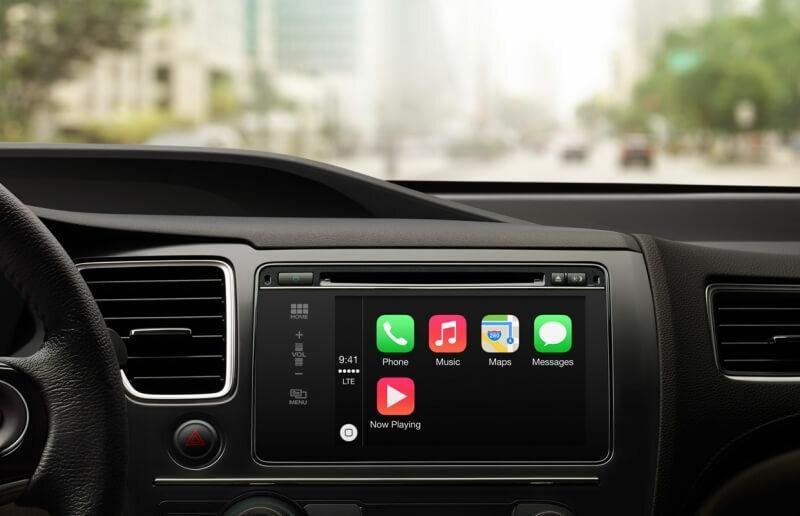 “Apple wants the car to be closely built into its own cloud software, while the German carmakers have made customer data protection a key element of their future strategy,” the report claims. It’s now thought that Apple has turned to Canadian-Austrian firm Magna International, the largest car parts manufacturer in North America, to help develop Project Titan. Magna doesn't sell its own vehicles, has multiple assembly operations, and specializes in electric cars, which means the company could be a perfect fit for Apple. More news surrounding the project surfaced last week when it was reported that Apple had created a “secret lab” in Berlin where it aims to put together a team of "German technology and specialists for the project." Apple still hasn't confirmed or denied that Project Titan exists.